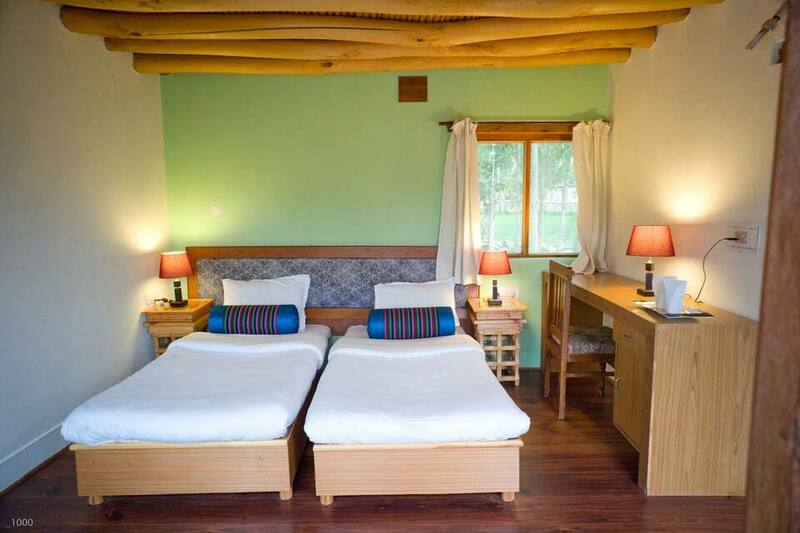 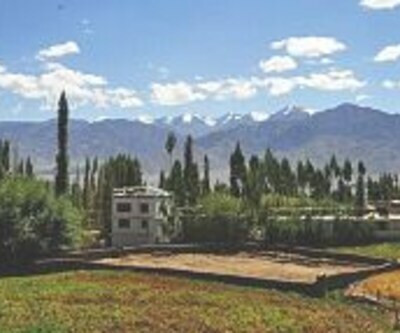 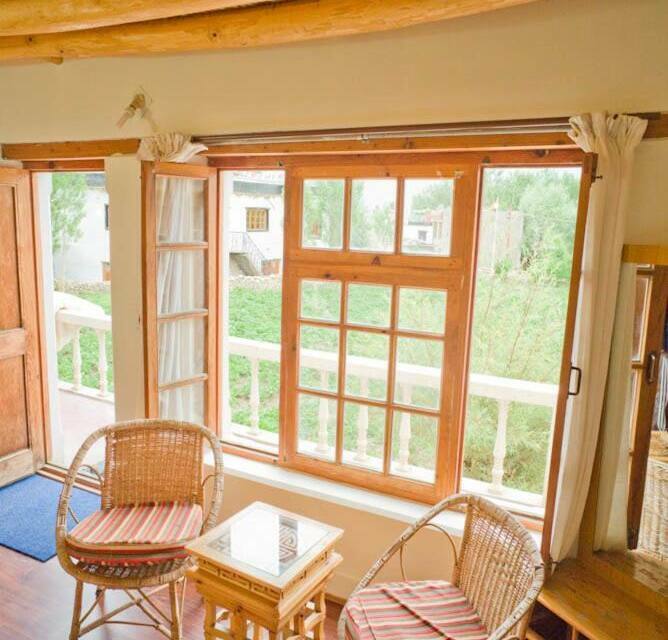 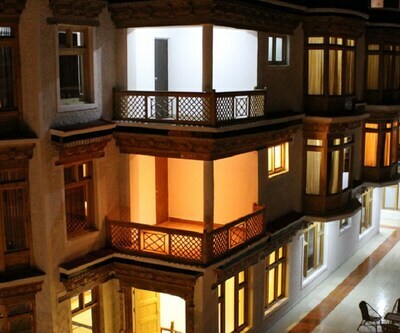 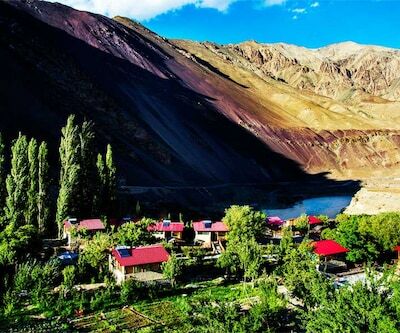 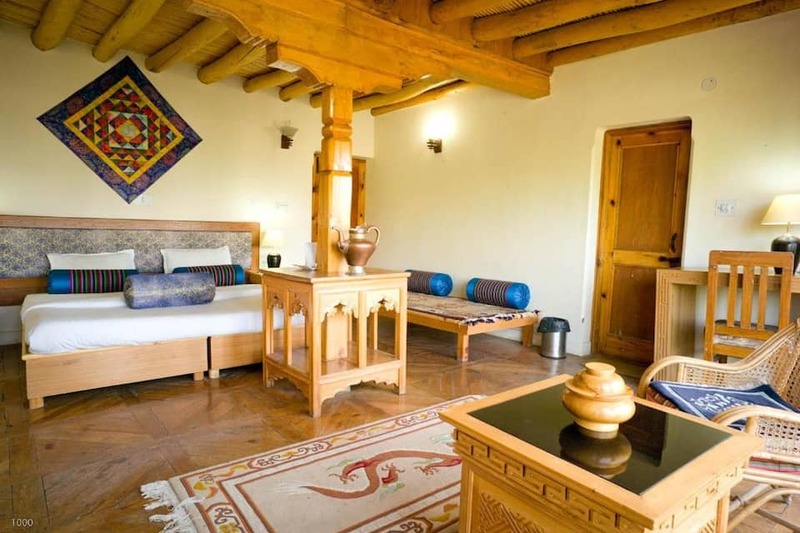 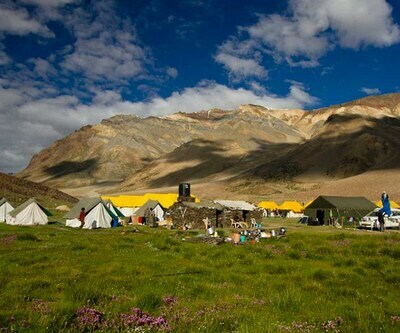 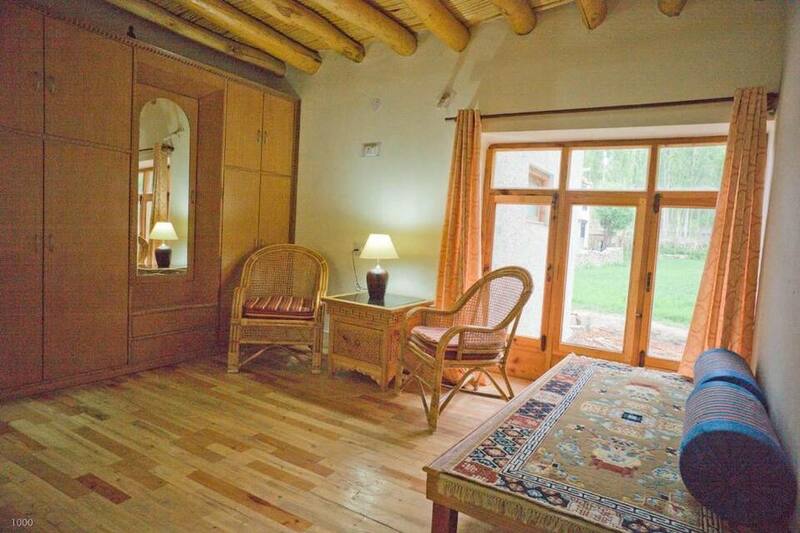 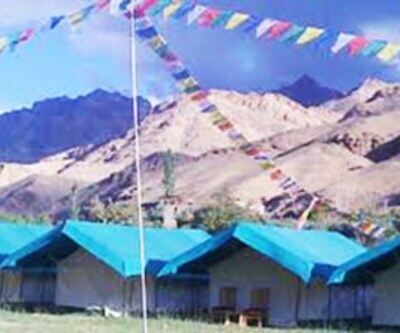 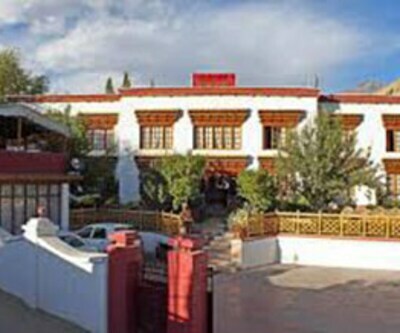 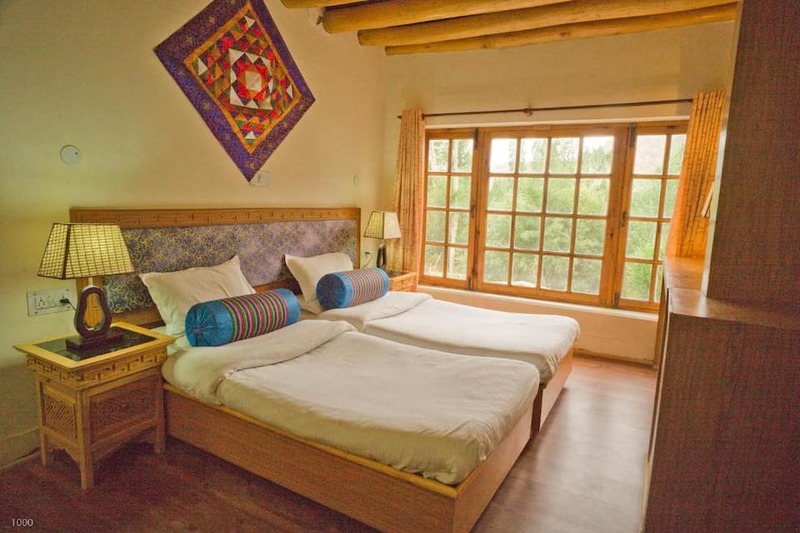 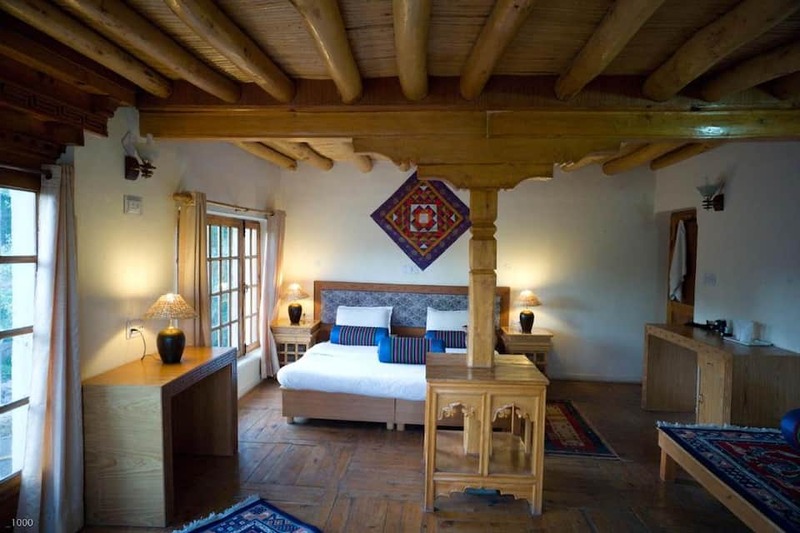 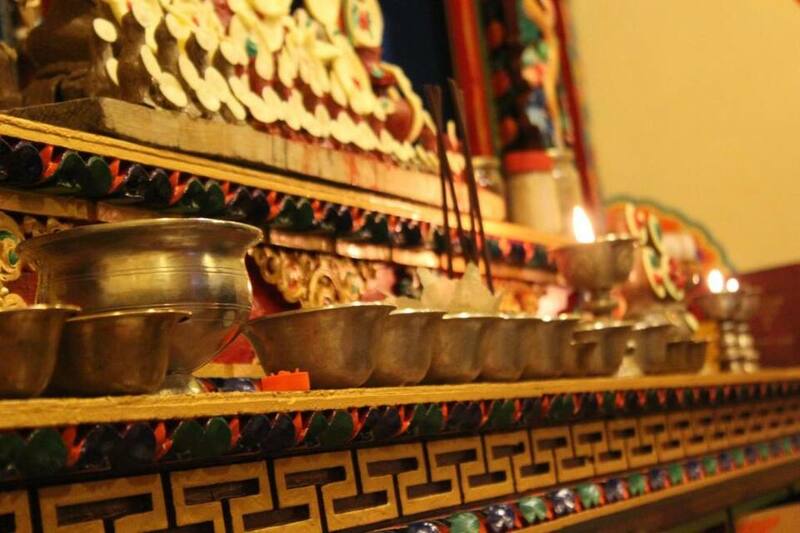 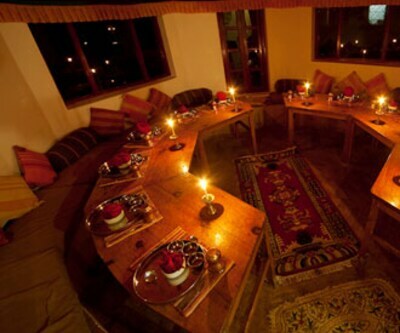 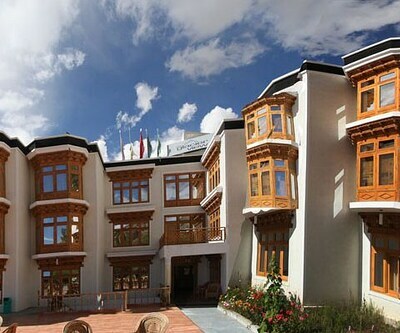 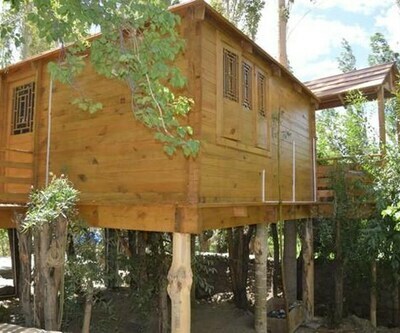 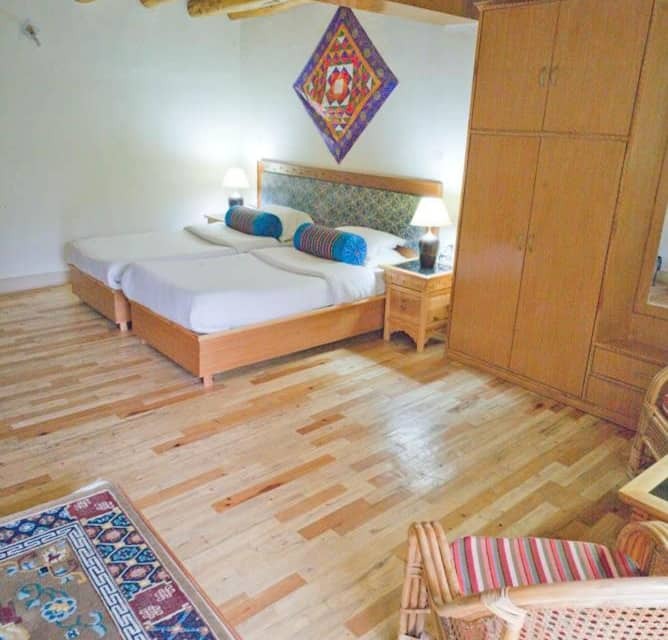 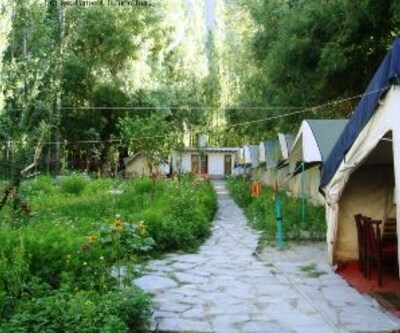 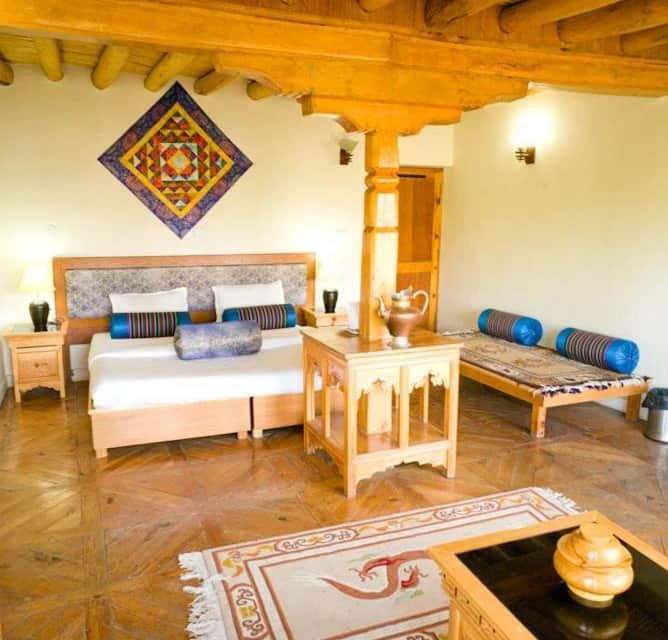 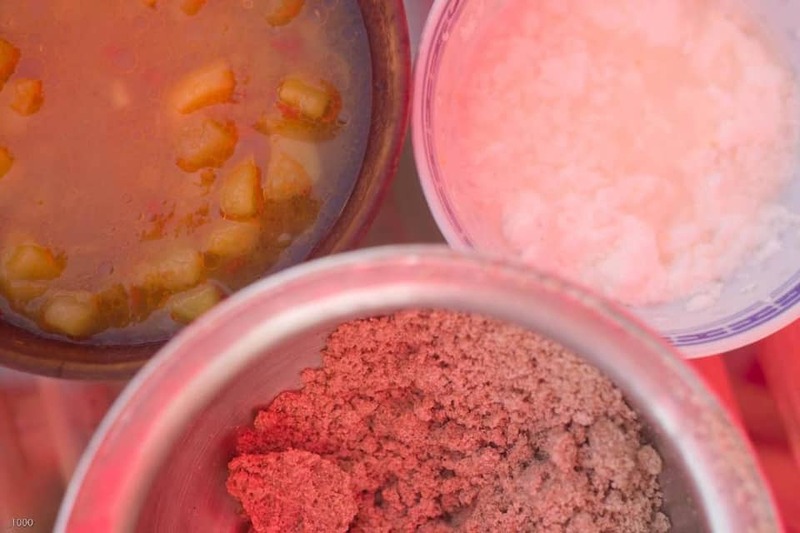 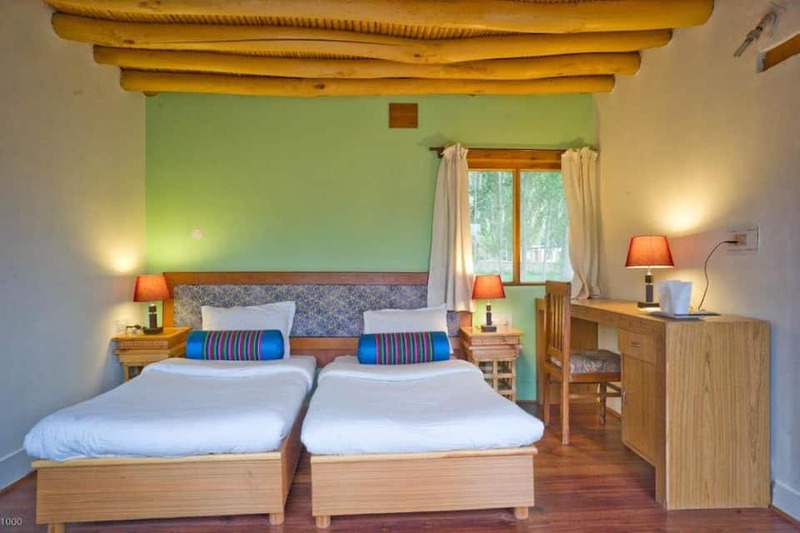 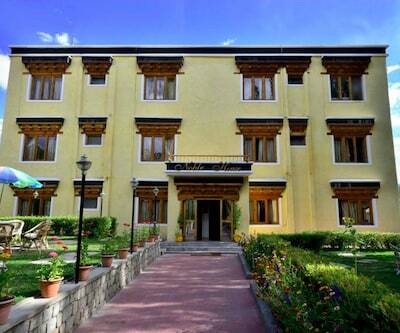 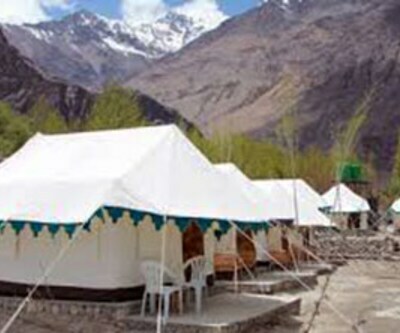 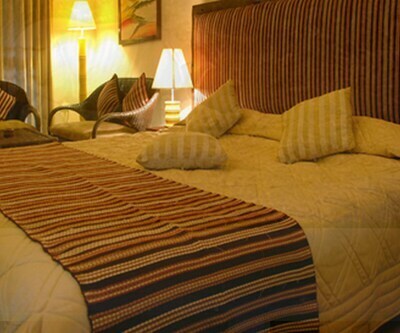 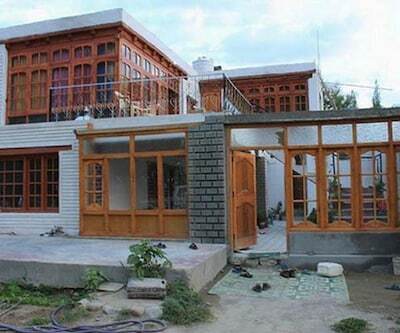 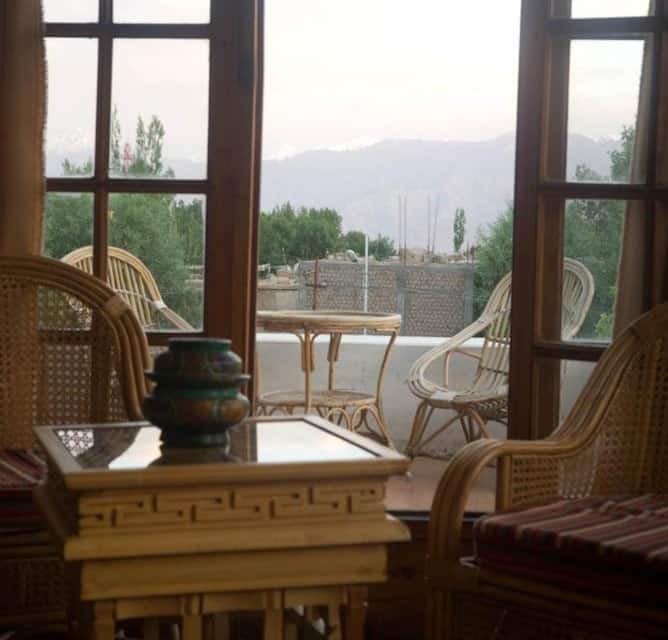 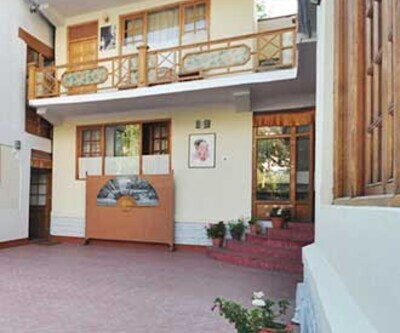 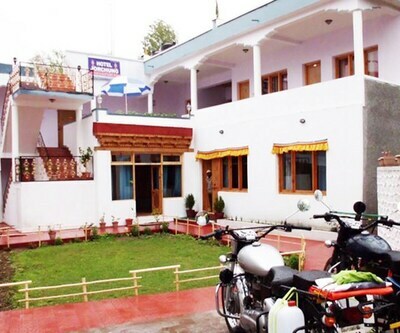 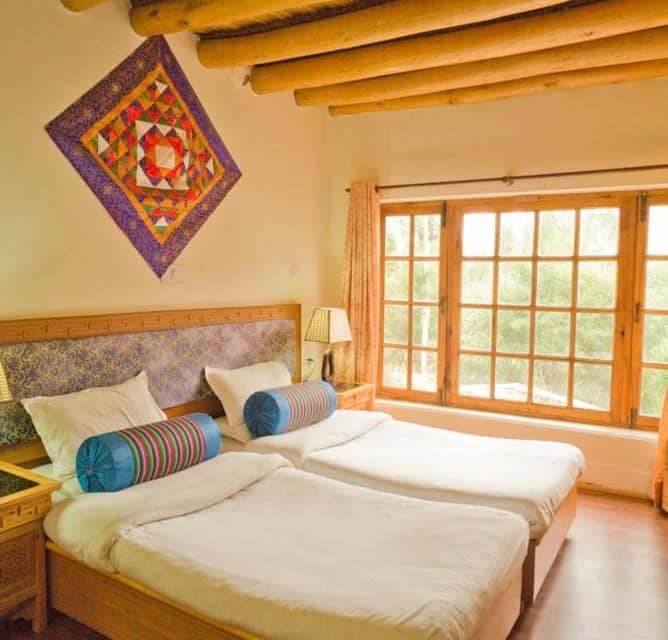 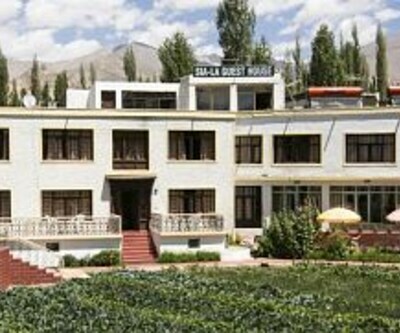 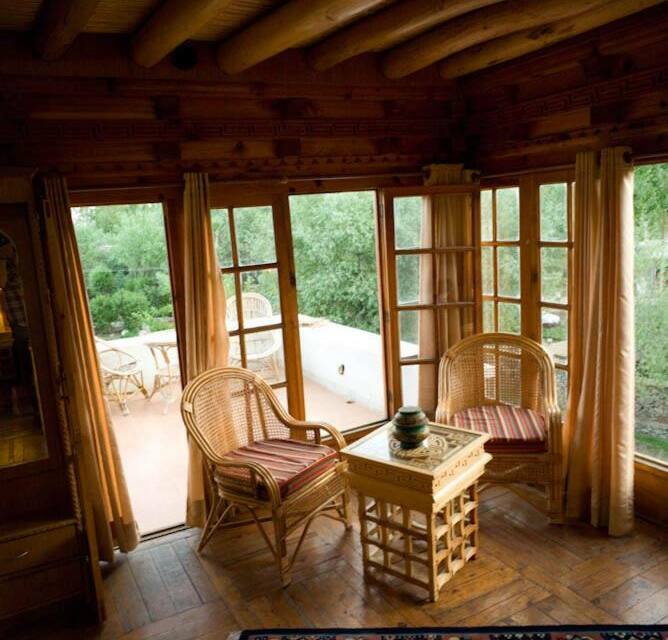 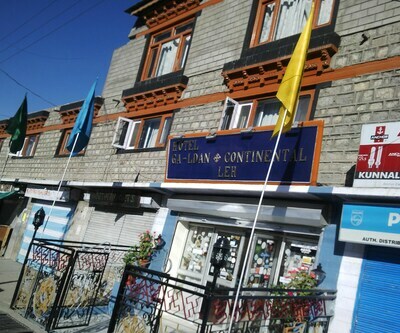 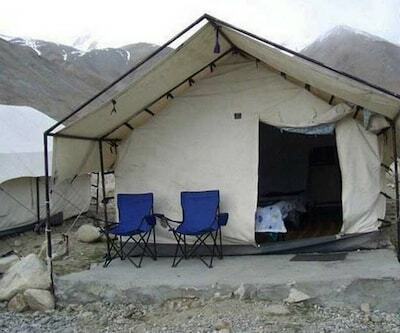 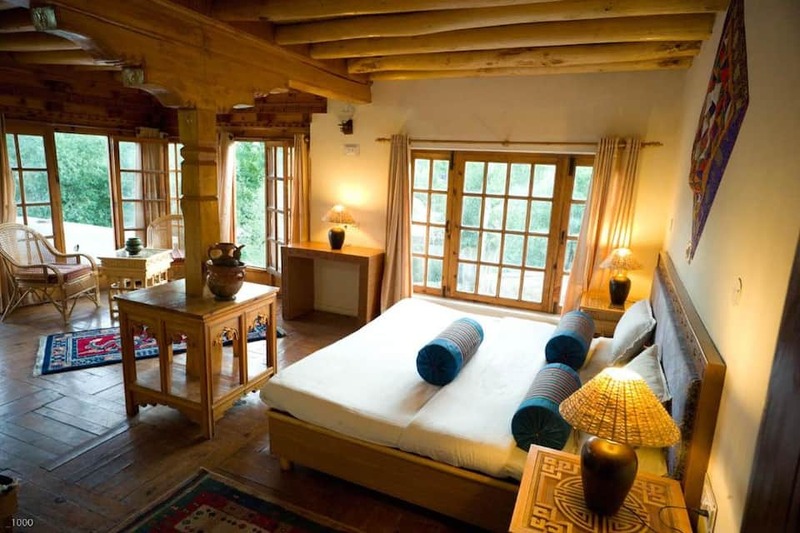 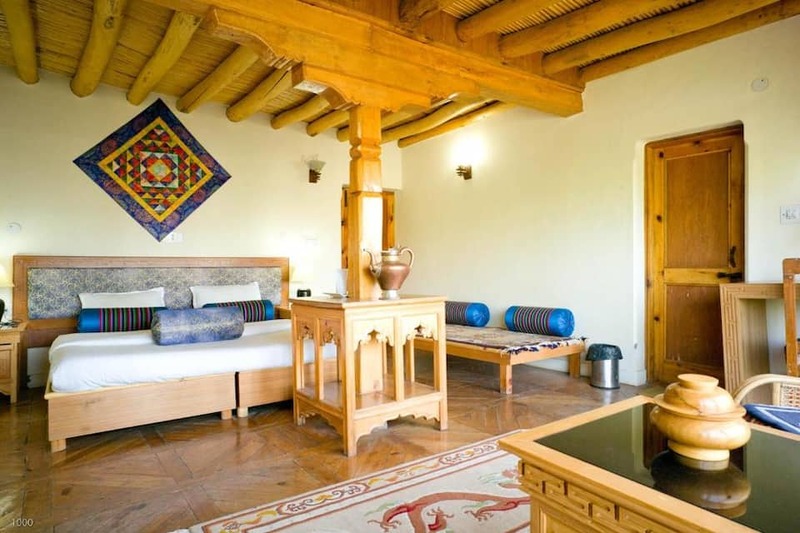 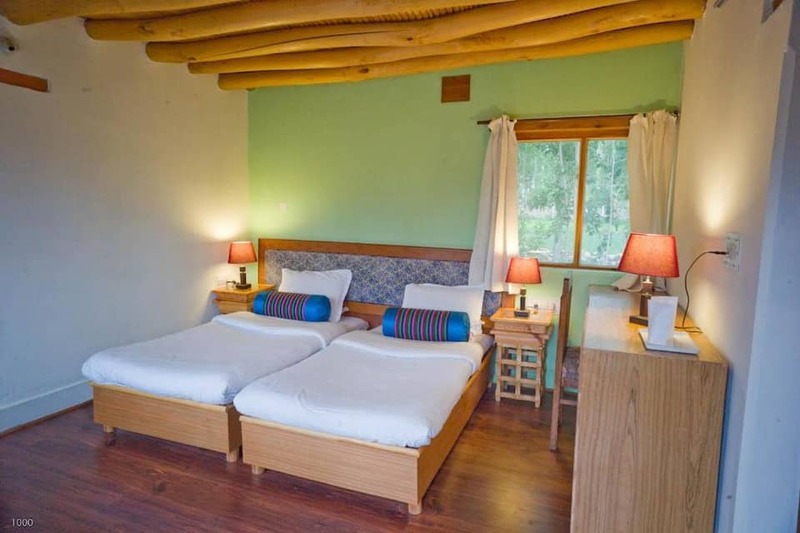 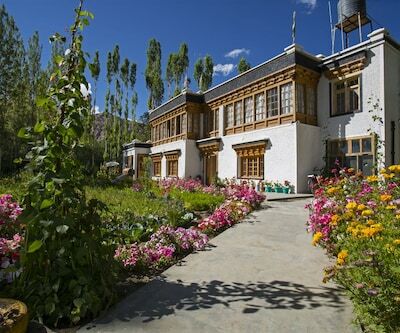 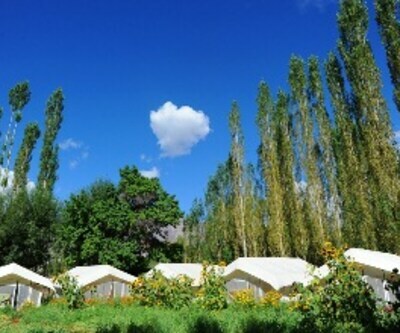 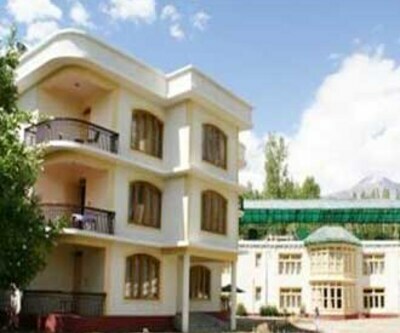 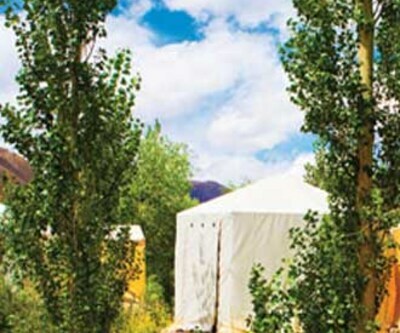 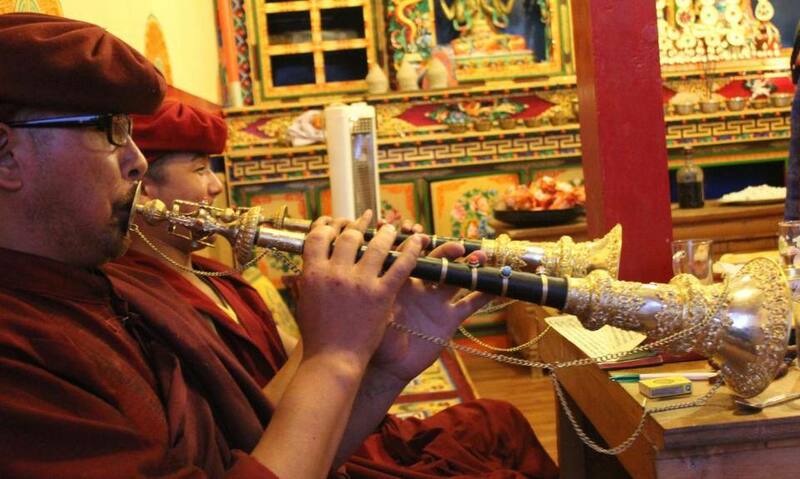 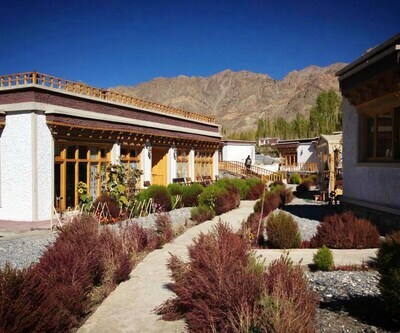 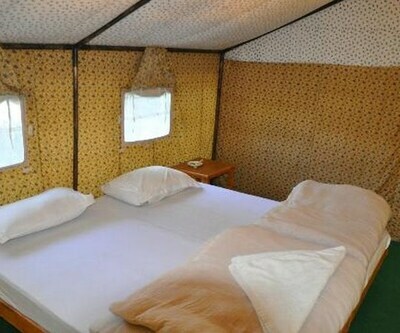 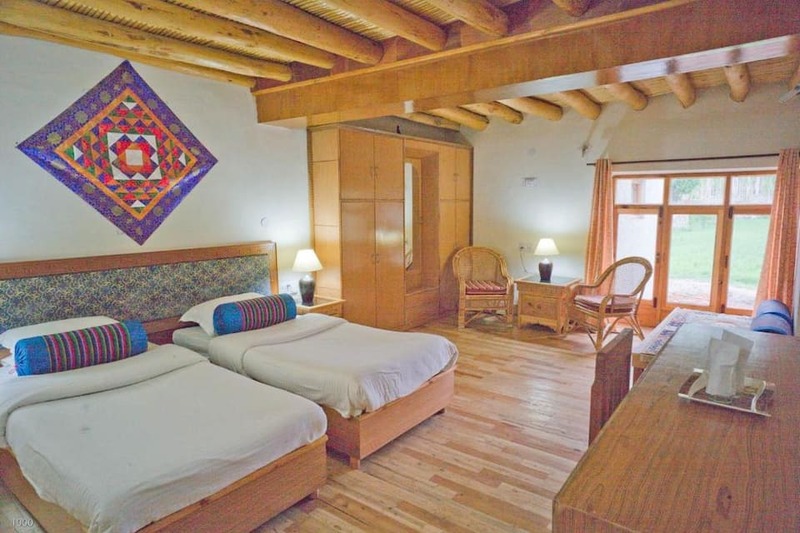 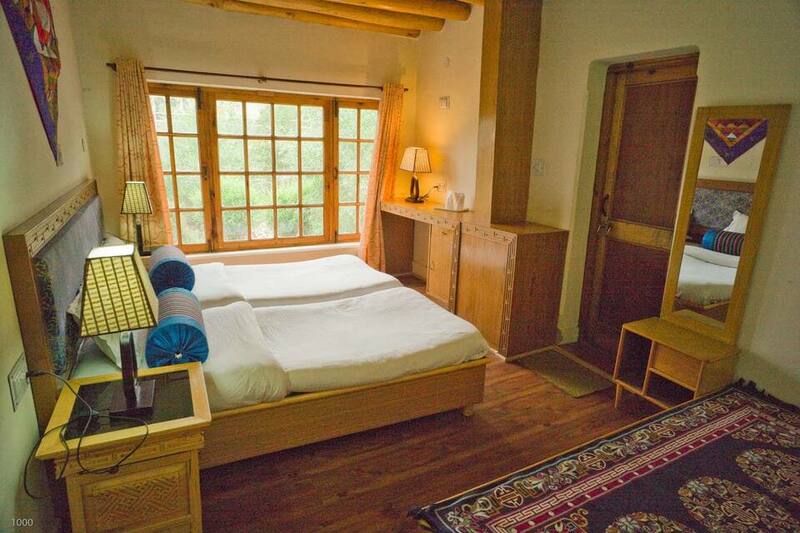 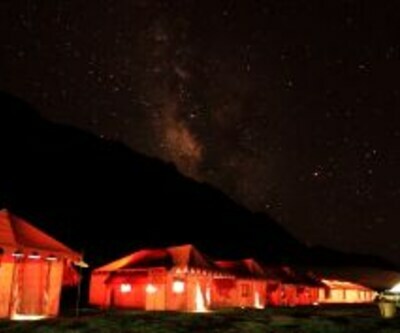 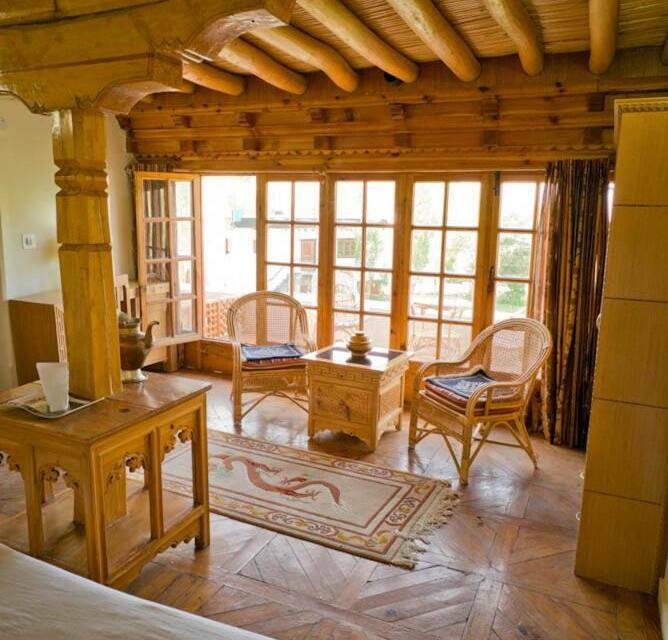 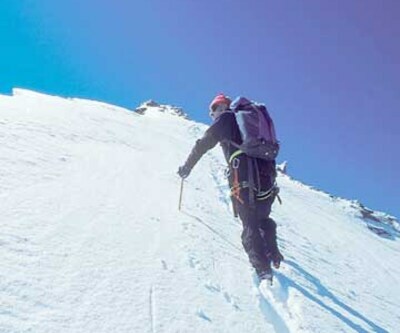 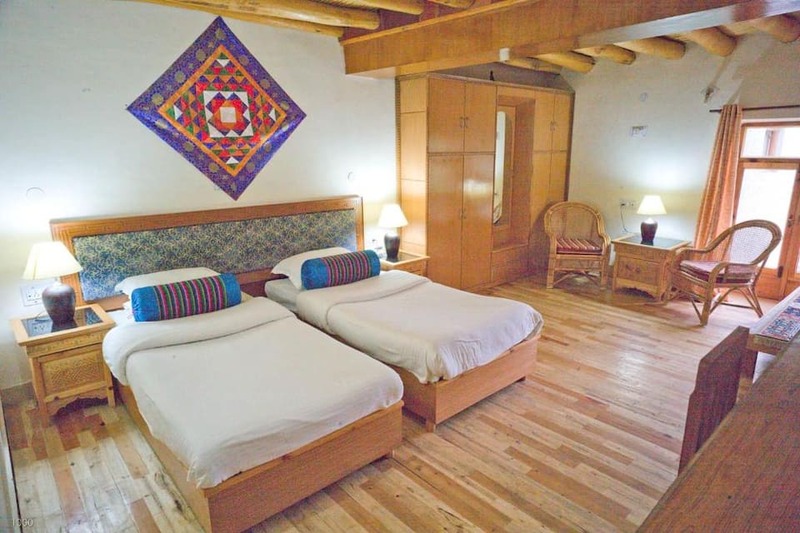 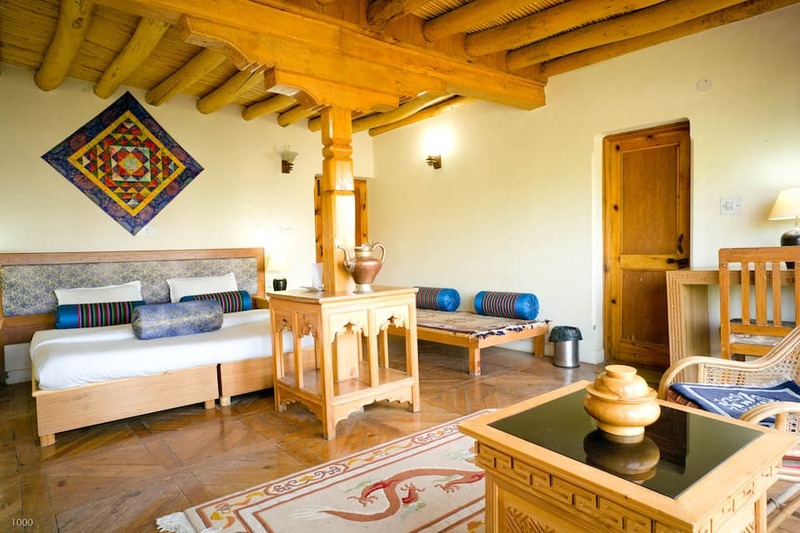 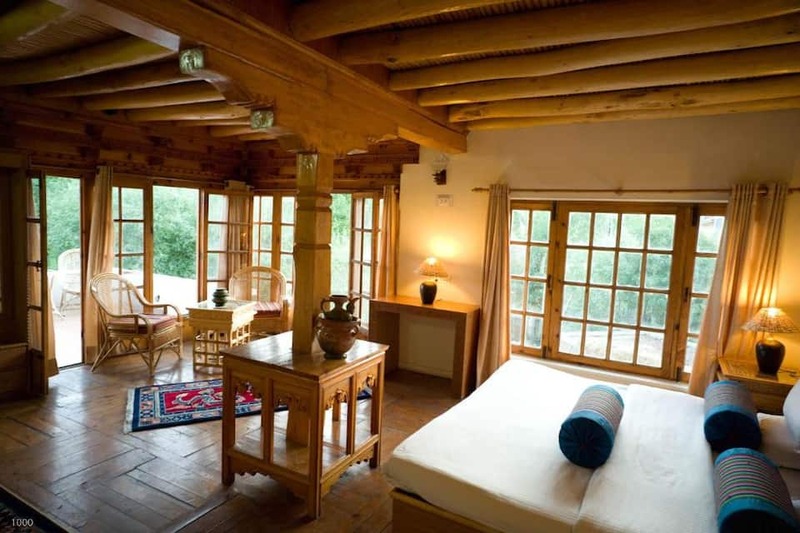 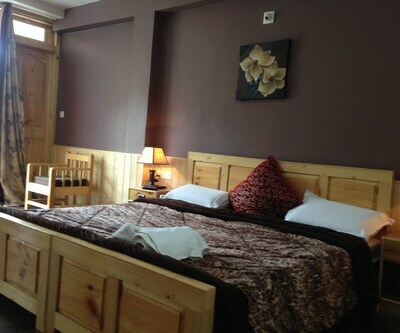 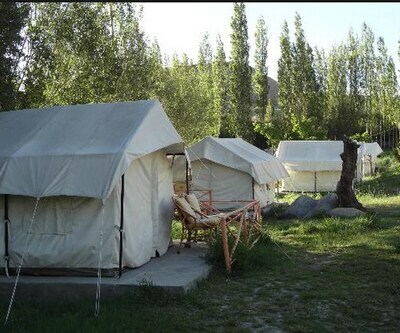 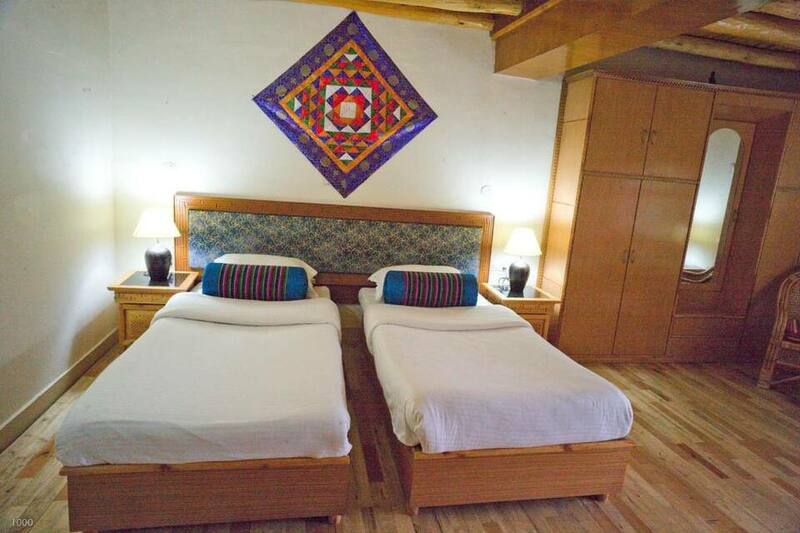 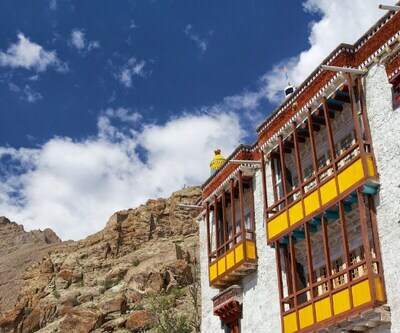 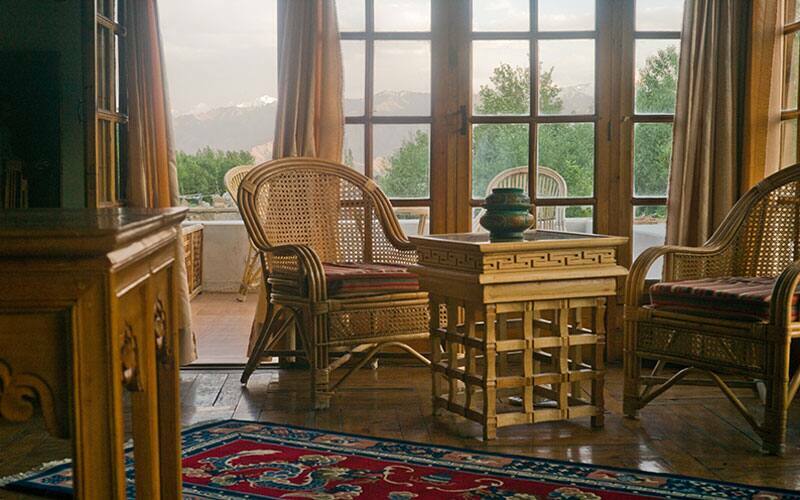 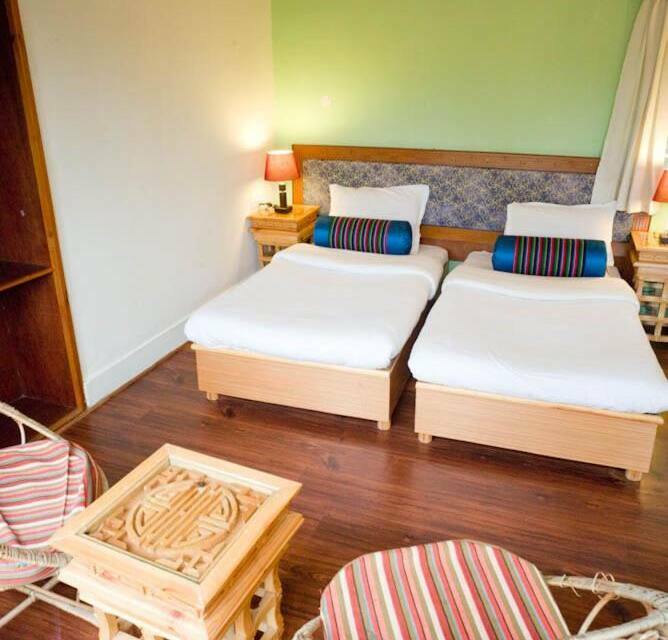 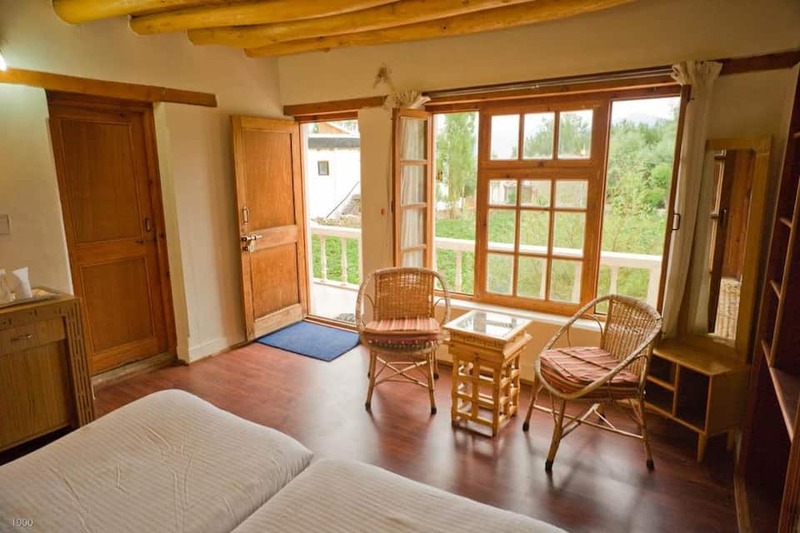 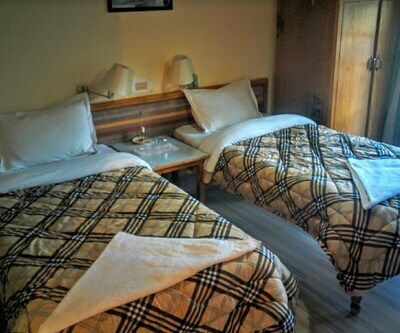 Offering free interent access to its guests, Silver Cloud Ladakh is a hotel in Leh. 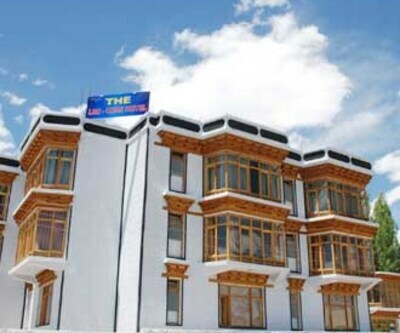 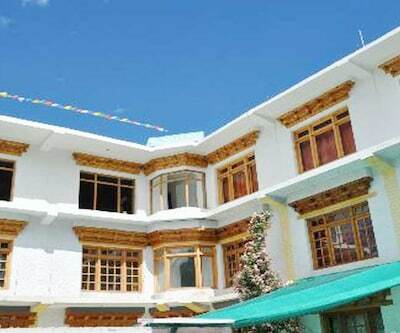 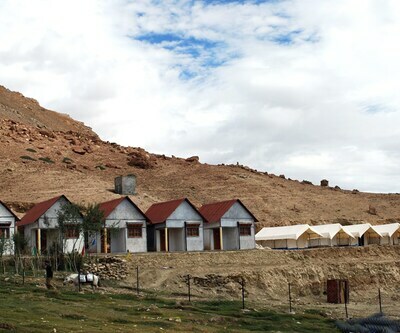 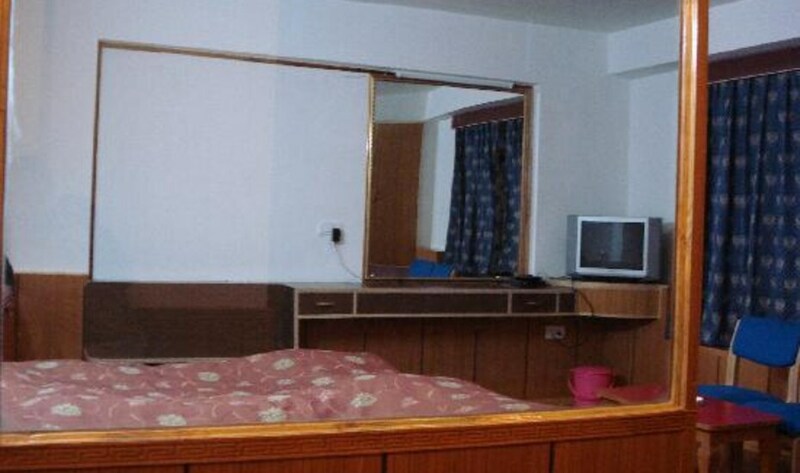 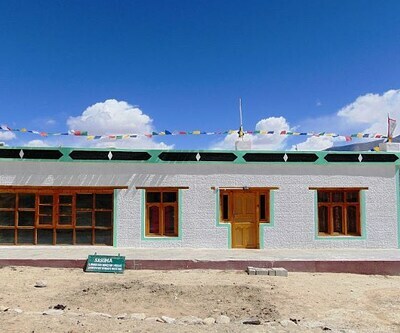 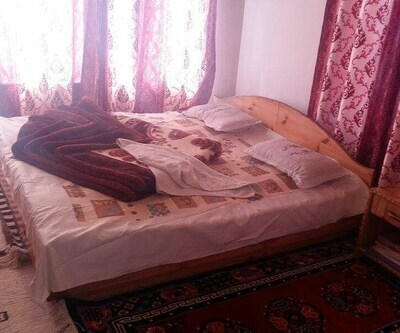 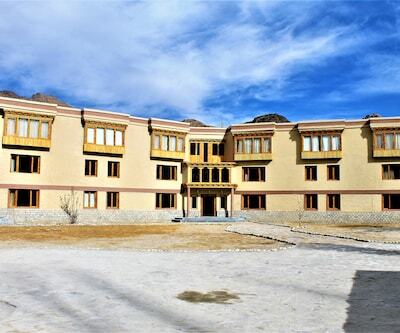 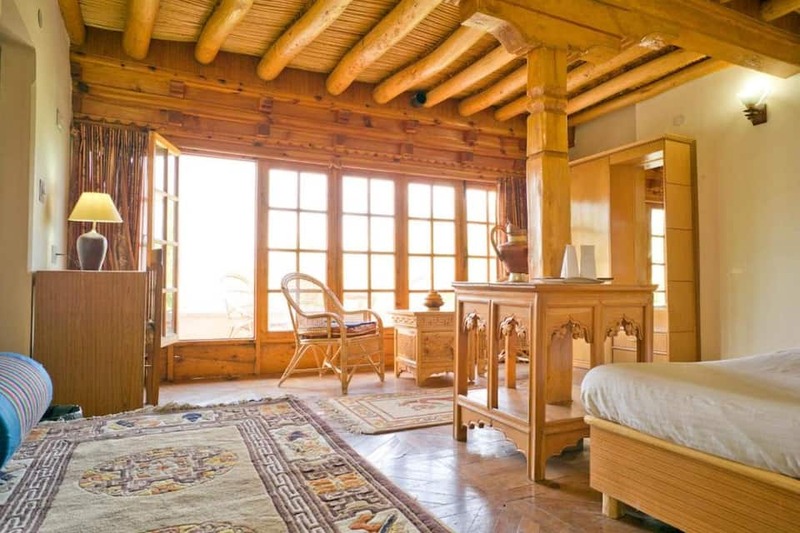 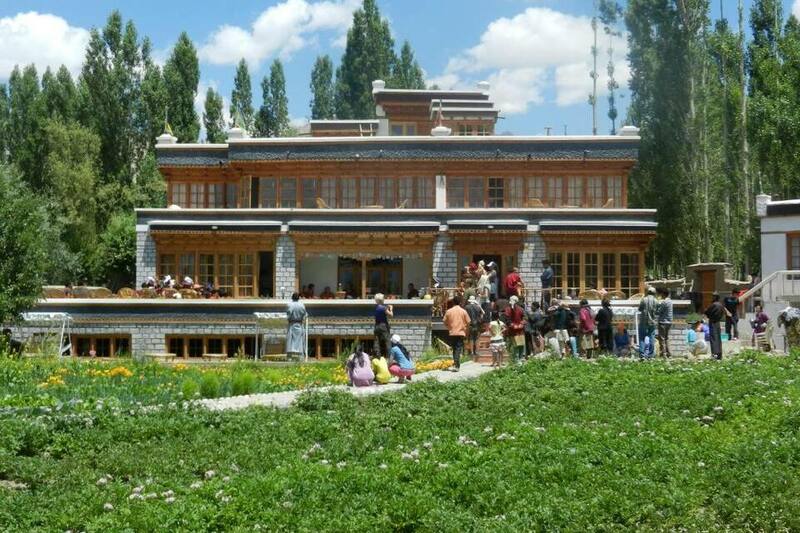 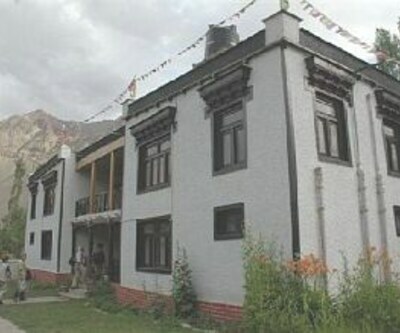 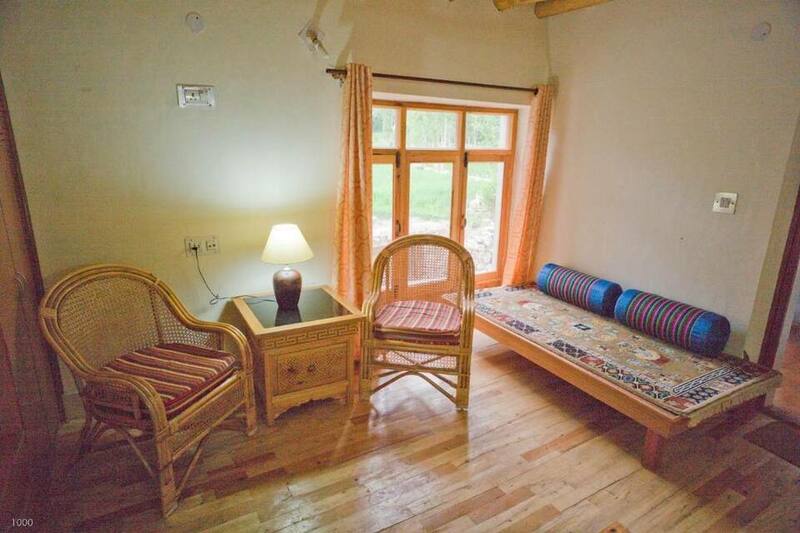 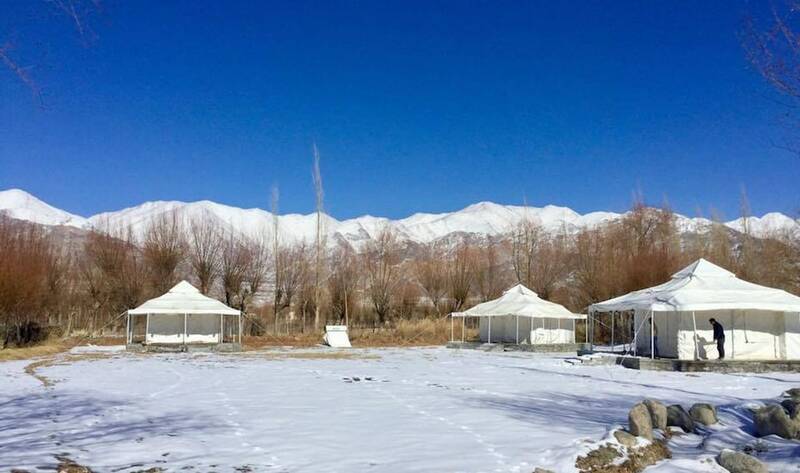 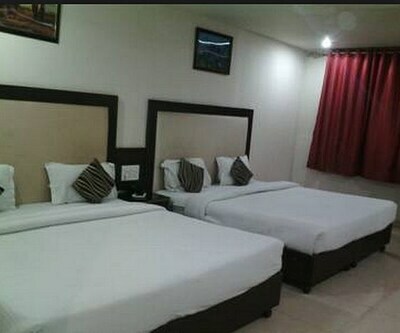 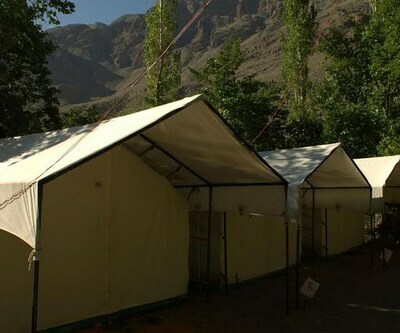 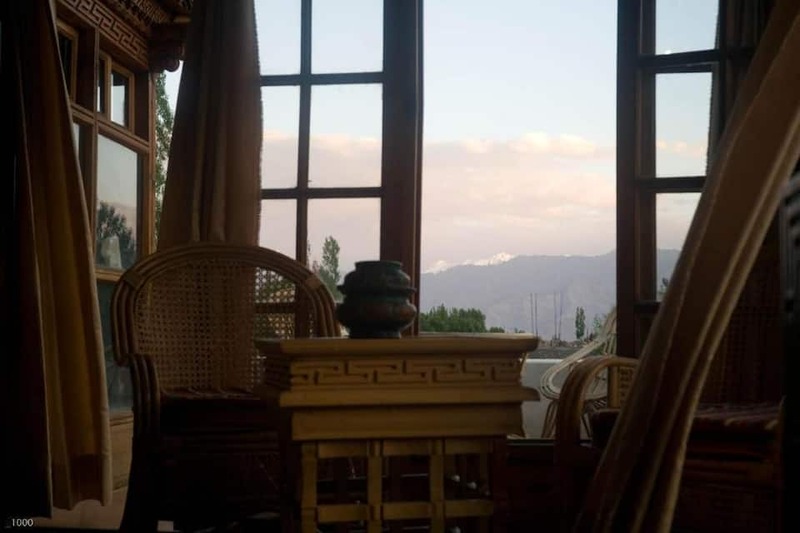 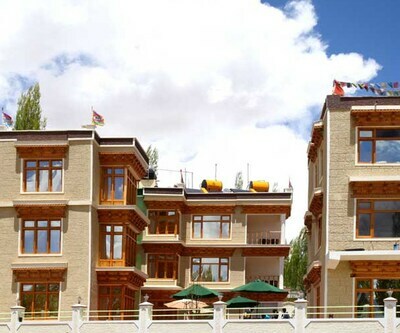 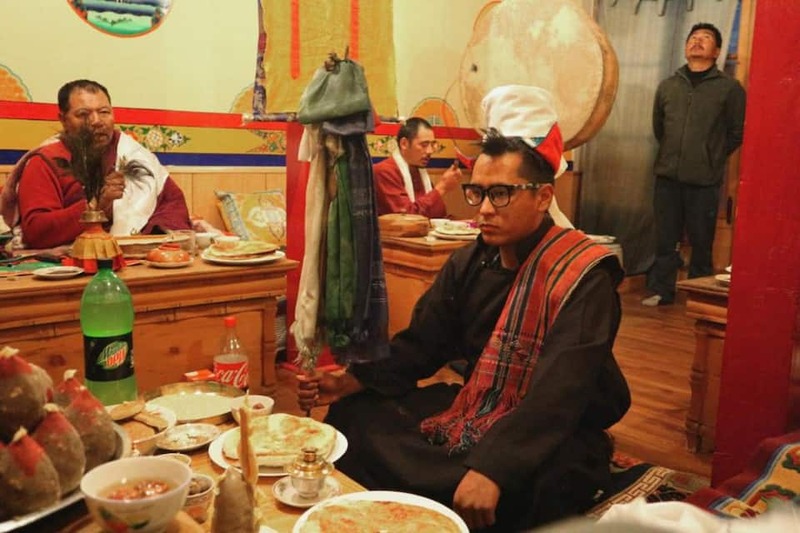 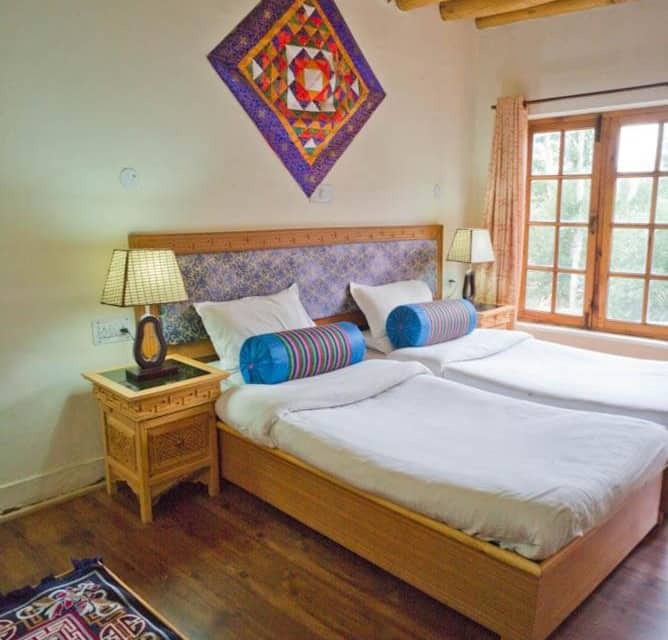 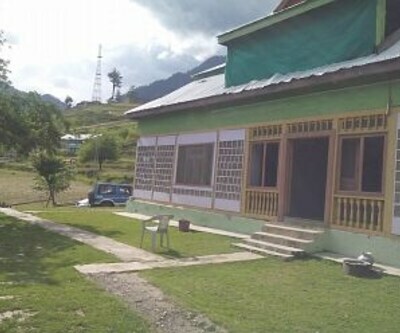 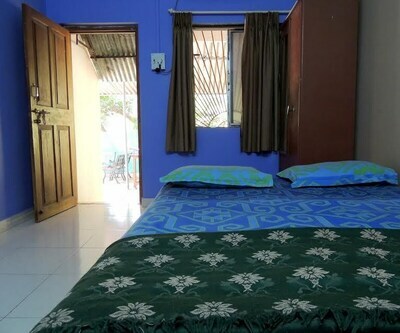 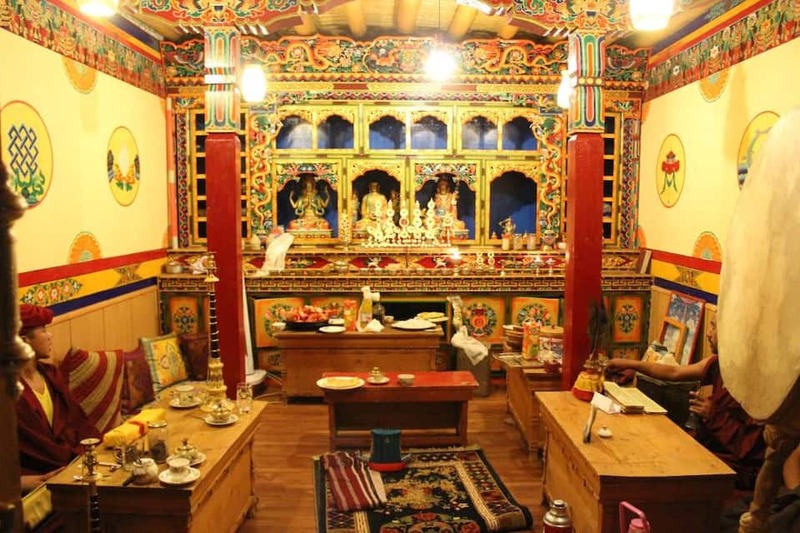 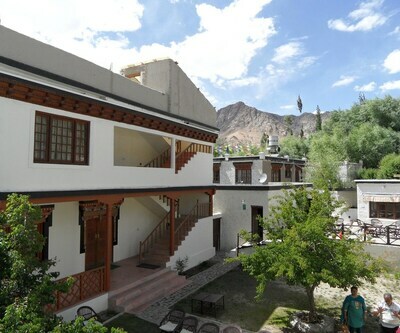 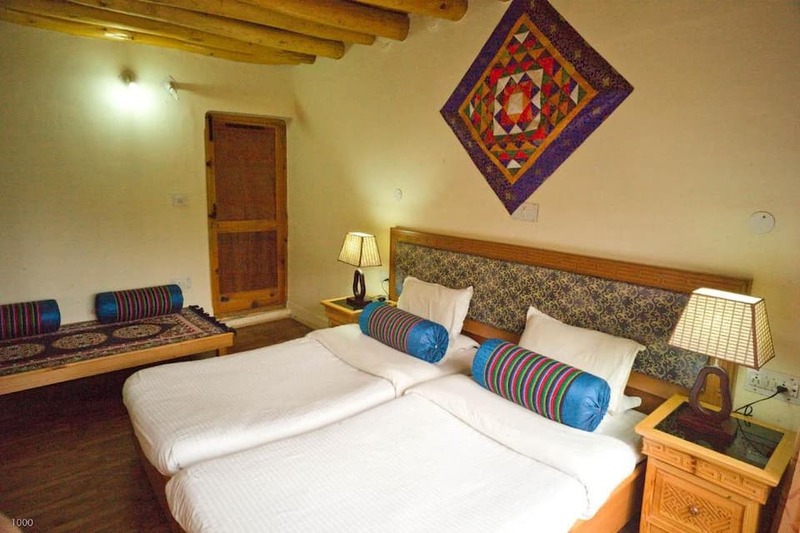 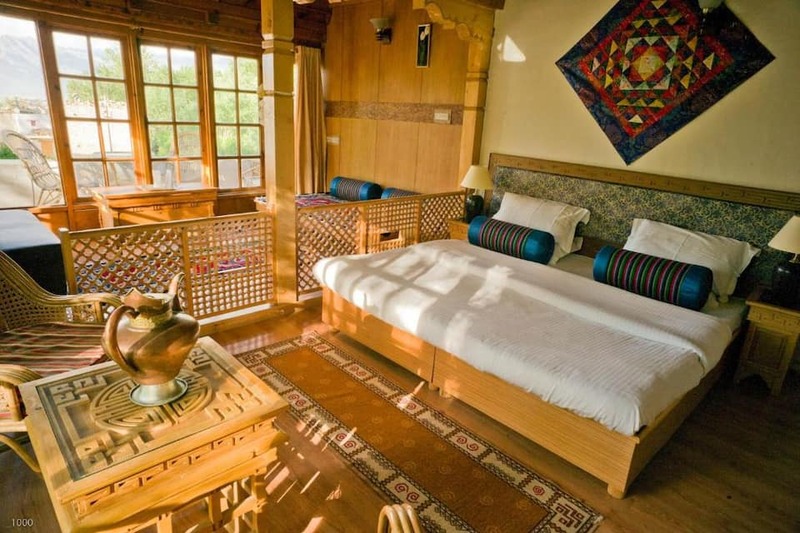 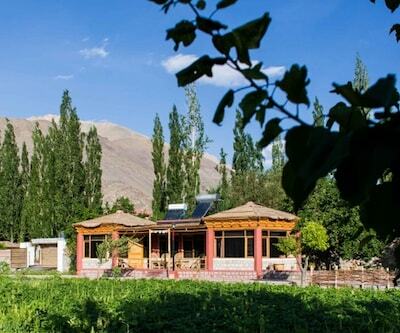 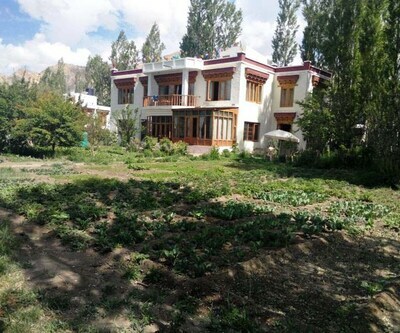 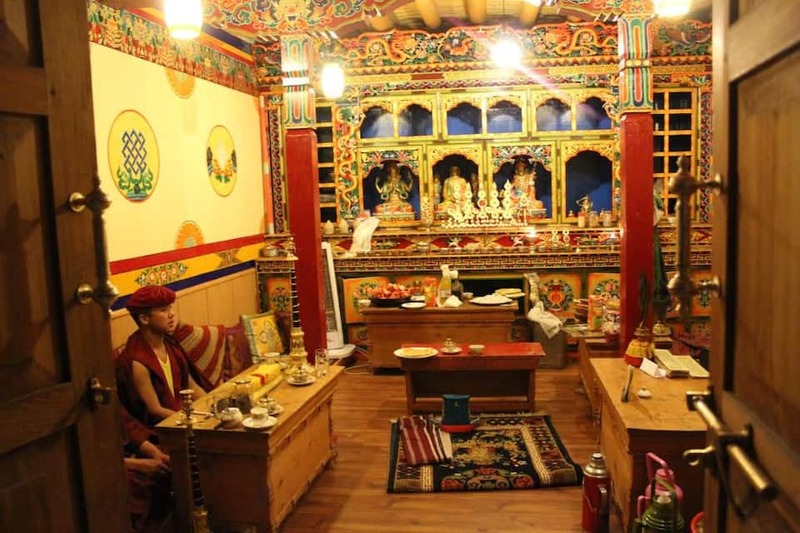 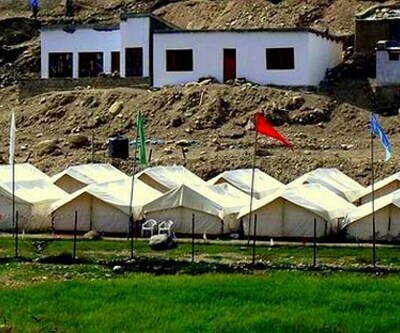 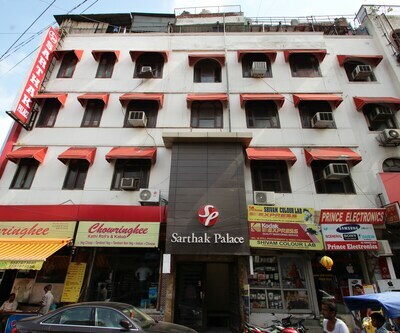 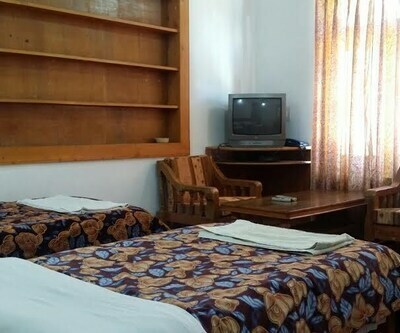 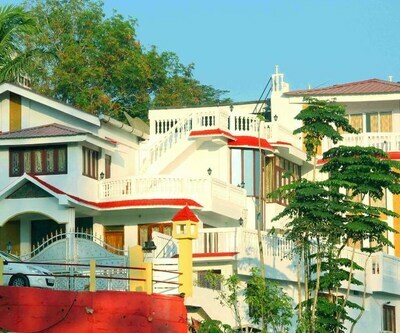 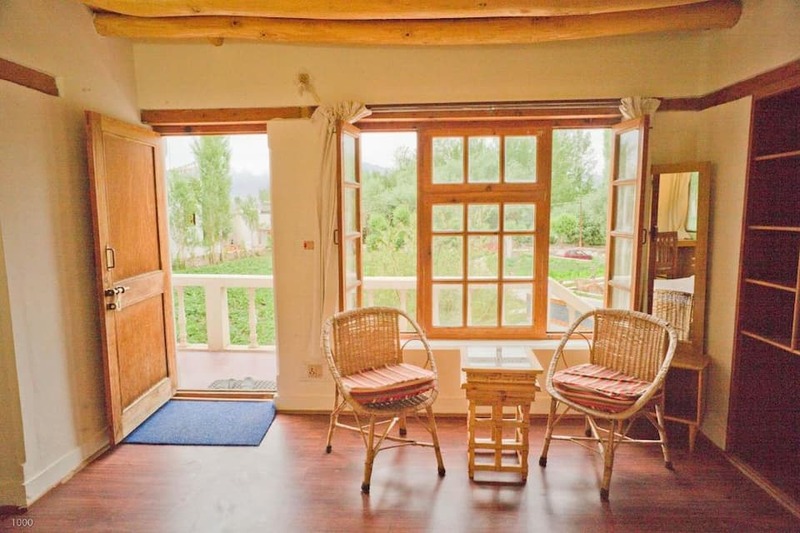 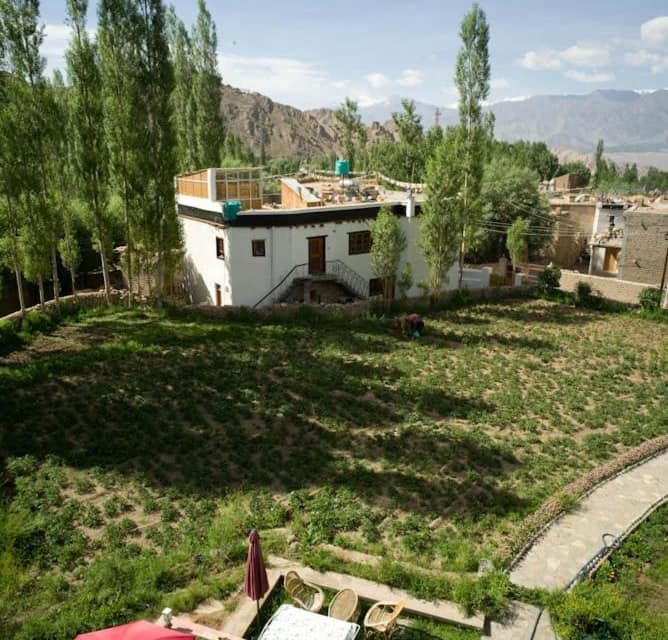 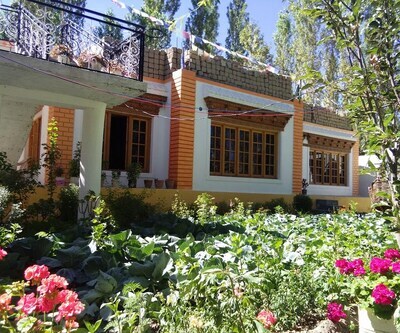 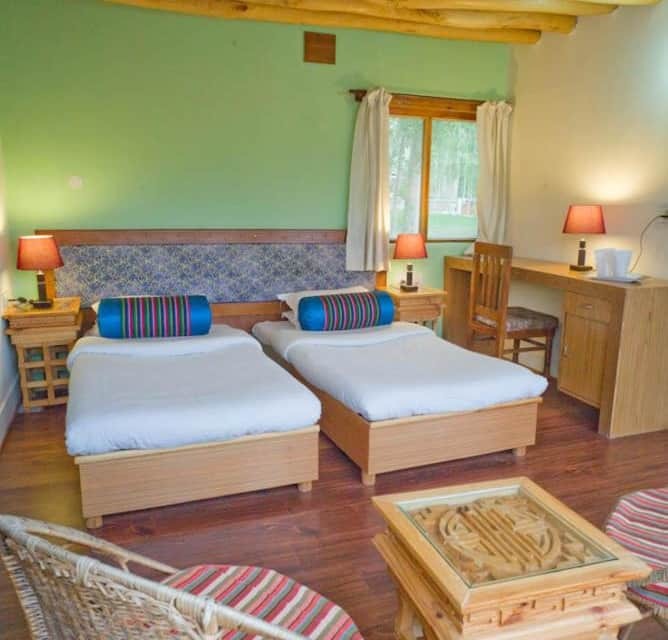 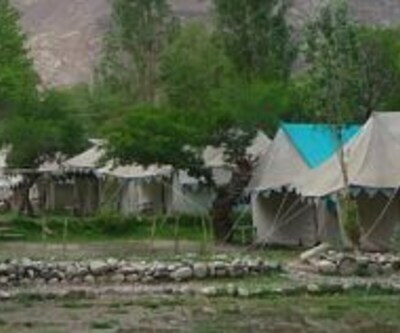 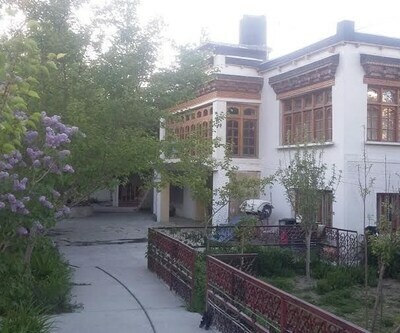 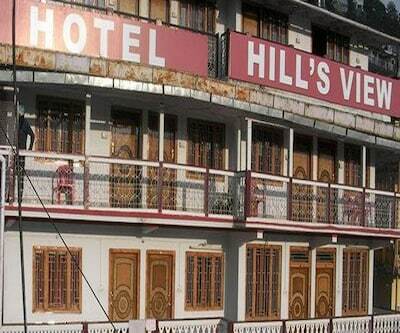 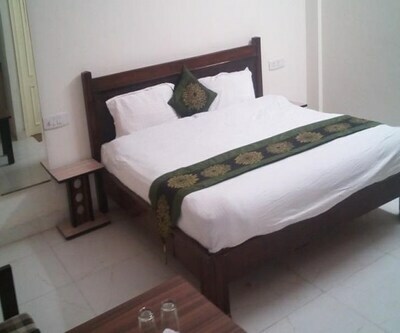 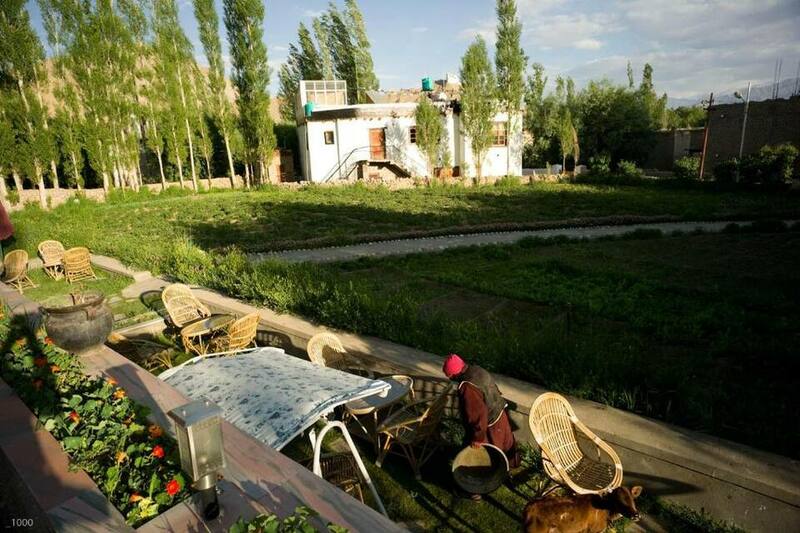 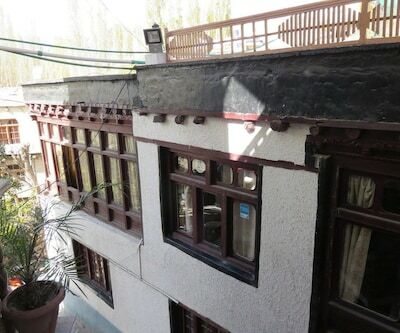 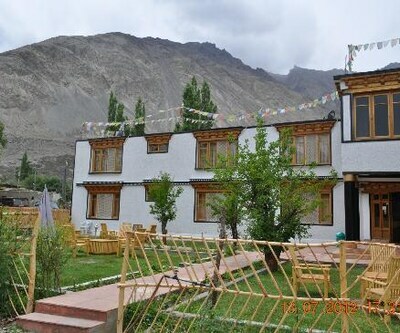 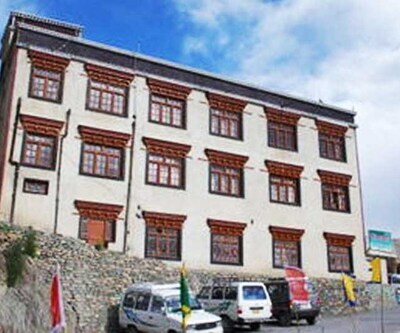 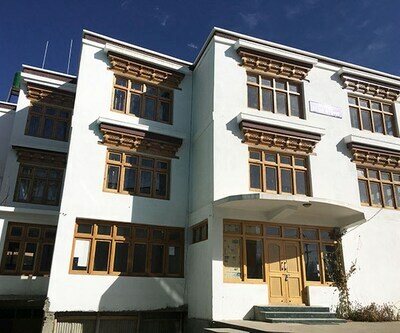 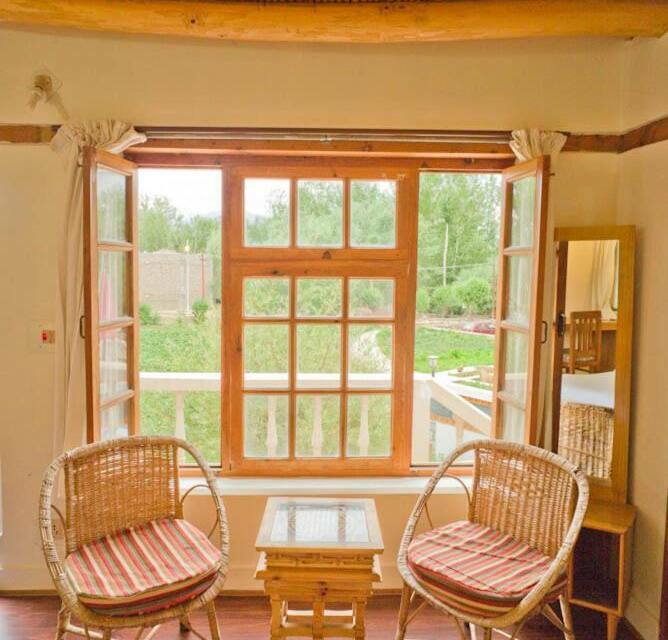 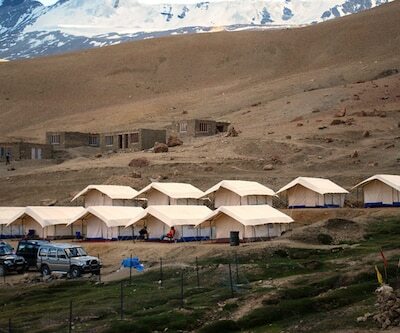 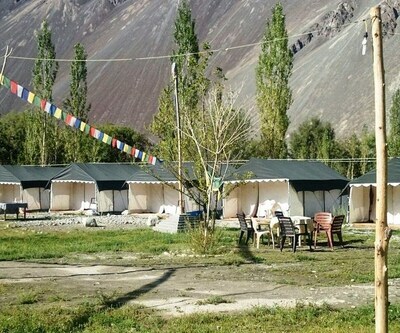 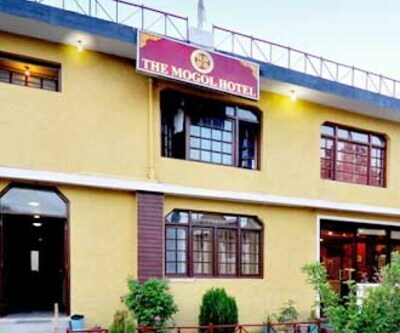 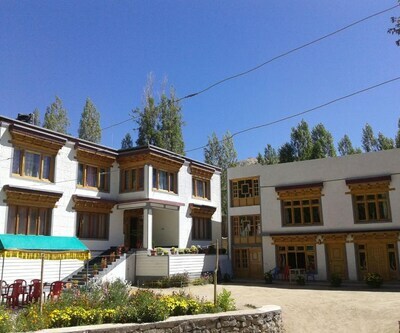 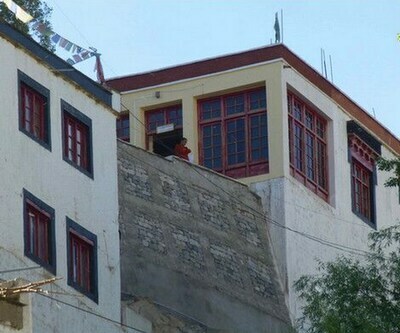 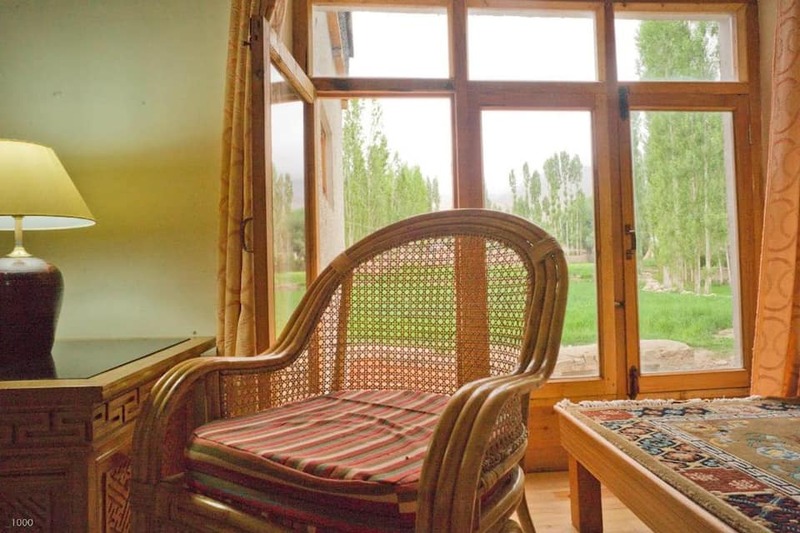 It is located at 716 km from the Jammu Tawi Railway Station and at 5 km from the Leh Golf Course.Equipped with bottled drinking water, wardrobes, makeup mirrors, and reading lamps, this 3-story hotel houses 18 rooms. 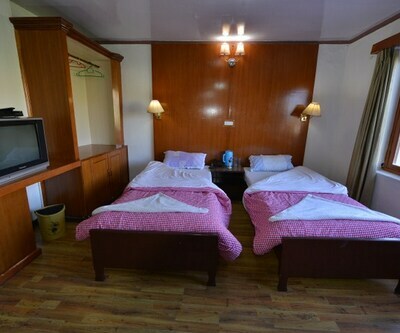 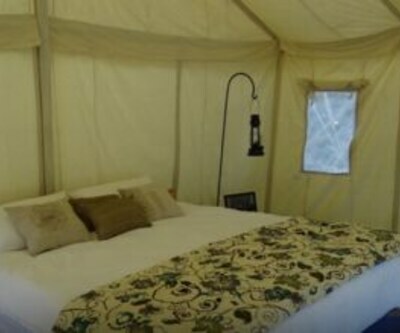 All the rooms have attached baths and hot/cold running water supplies.